The MindBytes World History Subscription Bundle is an adventure designed for students who are reading at the 4th grade level and above. 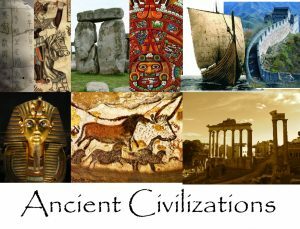 30 exciting lessons, beginning with the Sumerians and traveling through history to the fall of the Roman Empire. 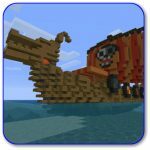 Creative Minecraft projects that further explores the topics of study. 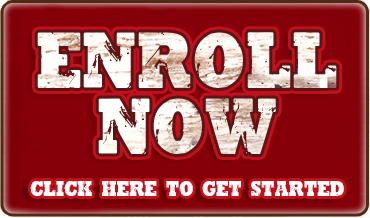 Click the Enroll Now button to set-up your subscription to our program, and when you are prompted for your course selection enter “Mindbytes History”.